When is the last time you spent a good five minutes on yourself? I’ve found that forcing myself to take a little break from work really helps my productivity. When I’m working hard, it’s easy to just keep pushing. Taking a break seems like a big waste of time. But, it’s totally not. When I’m feeling overwhelmed and like I’ll never get to finish a project, sometimes just a small break away from the computer does me wonders. Spending just 5 minutes pampering myself or flushing my mind makes a big difference. 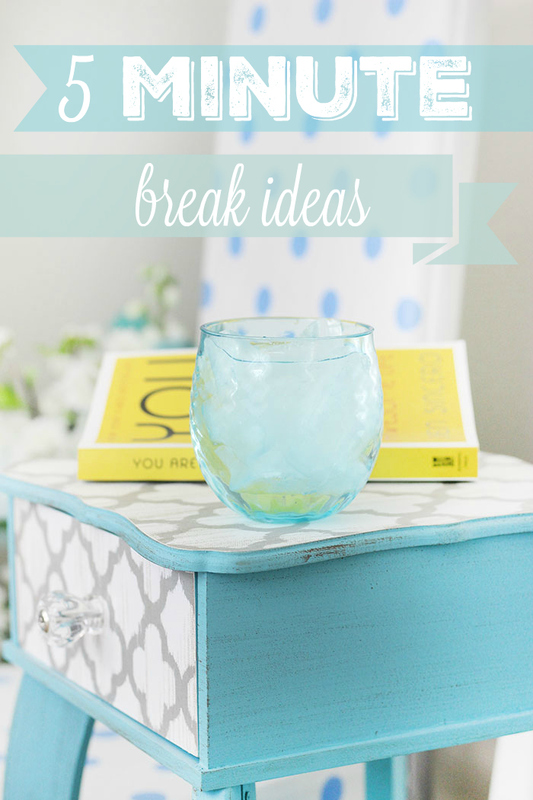 Today I’m sharing my favorite 5 minute break ideas that have been helping lately. I hope you’ll find your favorites too, you deserve it. Speaking of treating yourself, Balance and Birchbox are working together to help women like us achieve even more fabulousness! 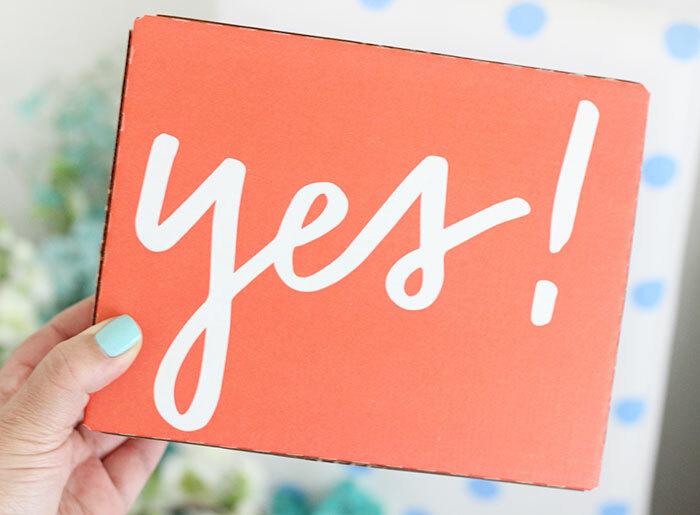 More on how to win a year of Birchbox with select Balance bar purchases later! When I’m feeling overwhelmed with work or just exhausted from my day, these quick pick-me-ups totally change my mood. Sometimes I’m just feeling hangry and other times I’m feeling frustrated. You know those days when nothing seems to be working out? I get that all the time. I have a vision, but reality is just not having it! That’s when it’s seriously break time. Take a walk. After sitting on the computer for hours, getting a little stroll in really helps clear my mind. Get a breath of fresh air. If a walk is out of the picture, just spending a few minutes outdoors helps me feel instantly better. Have a refreshing snack or drink. It might not be lunchtime, but I’m hungry. Grabbing a quick snack or hydrating beverage is in order. 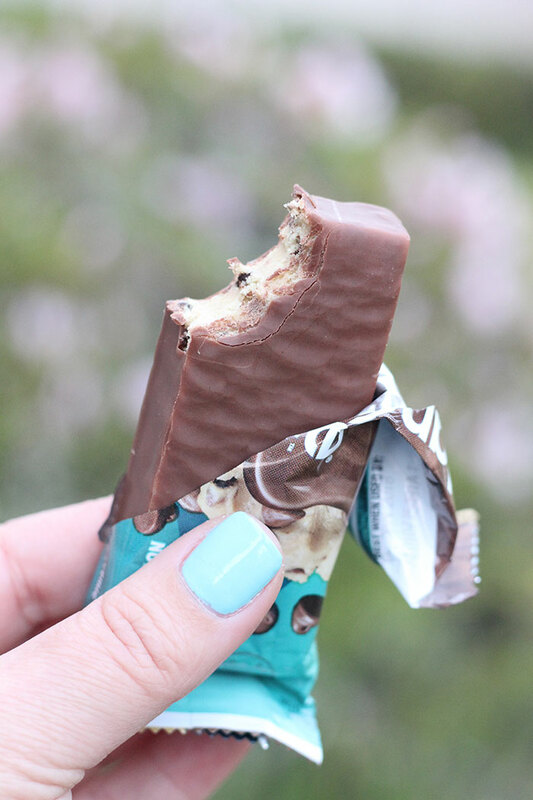 I recently tried Balance Cookie Dough bars and they are so yum! Their bars are balanced with protein and energizing ingredients for a filling snack. I hadn’t tried them in ages and was shocked at how good this flavor was. Perfect for anyday I need a pick me up or something to tide me over until dinner. Just step away from the computer and do nothing. Some call this meditating. Whatever you call it, it feels amazing. Just try it and see for yourself. Paint my nails. There were quite a few years that went by where I stopped painting my nails. I was missing out. There is something so fun about having my nails freshly done. Read a book. Want a quick escape? Dive into a book. Take a break to read a chapter or two and flush the daily stress. This is something I am excited to do more of. I hope you get a chance to take more breaks too! 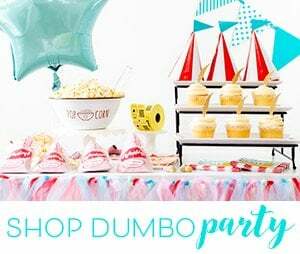 Now, speaking of spoiling yourself, I have a fun treat for you! Want the ultimate treat? For a limited time, Balance is treating their fans to a chance to win a year-long subscription to Birchbox! 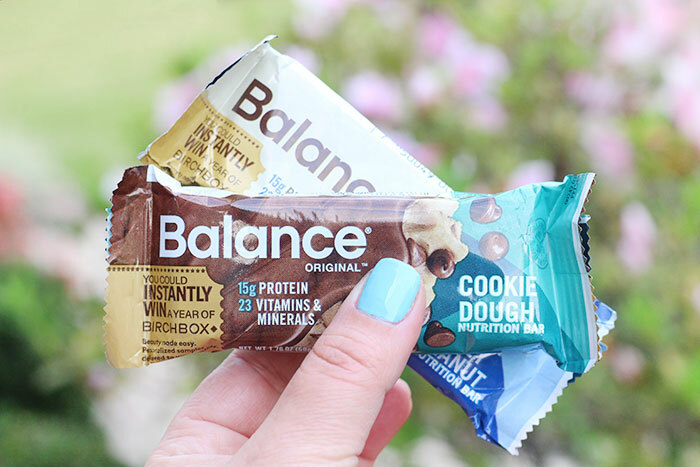 Starting this month, you’ll be able to find Balance bars that feature a “golden ticket” on the packaging. When you buy one of these Balance products, you’ll have a unique code to enter online at Balance.com/BirchBoxWinner for a chance to win! Make sure to try your hand at this fun prize, there will be twenty lucky winners! 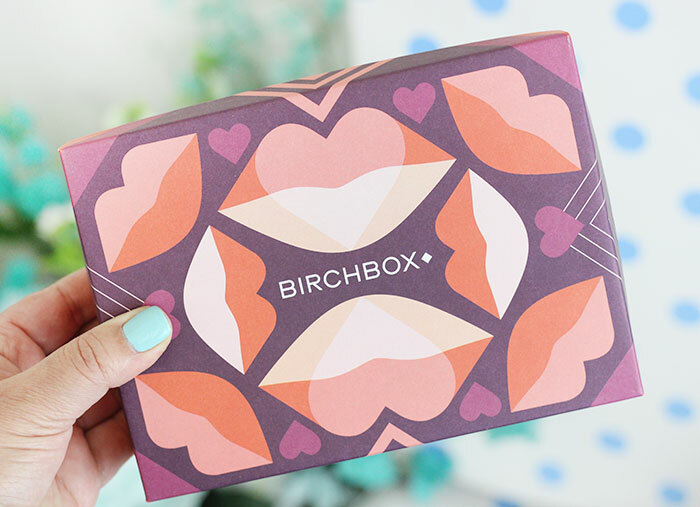 I also had a chance to check out Birchbox for the first time and it’s oh-so-fun. Definitely the kind of subscription box that I love. You get 5 samples of top brand products in each box. I love trying out new products like this. Let’s take a peek at what was in this month’s box. Nothing says treat yo self better than this. My box included a sample of the latest CLEAN fragrance, this amazing lip nourisher from pur-liss that I instantly fell in love with and more fun goodies. I could totally get used to this! So what about you? How to you take a break? What makes you feel refreshed? Love your tips. Thanks for sharing. I never take breaks and really should in my busy days. I am loving these tips! I wish 5 minute breaks did the trick. I usually need a longer break, but love your tips! Taking breaks makes us so much more productive. 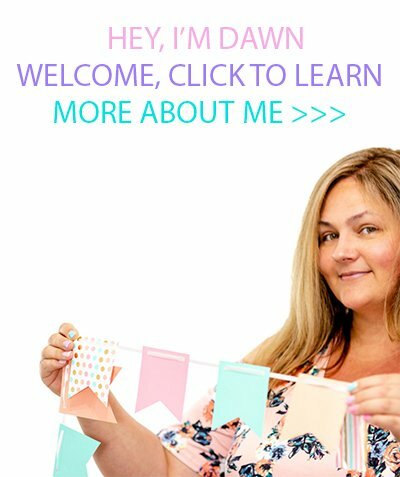 These are great ideas, thanks for sharing! I love these ideas! It's always important that we should take small breaks when working. Thank you so much for sharing these! I definitely need to take more breaks. Just getting up and stretching my muscles would be a good idea. I'm afraid if I start reading I will forget to stop after a chapter or two. I do love to read. Some days just stepping away is all I need to refresh. I will add your 5 minute break ideas to my list for the days when I am in need of a little recharge. Also going to add those yummy looking bars to my shopping cart. Thanks for the great ideas. 5 minutes can be a lifesaver. Oh how I would even love a 2 minute break but with 6 kuds breaks,are hard! I would love a MNO! I love these ideas. Going outside for fresh air is my favourite. Doing a job where I sit at a computer all day, I want something outside, something with movement, and something that disconnects me for a short time. 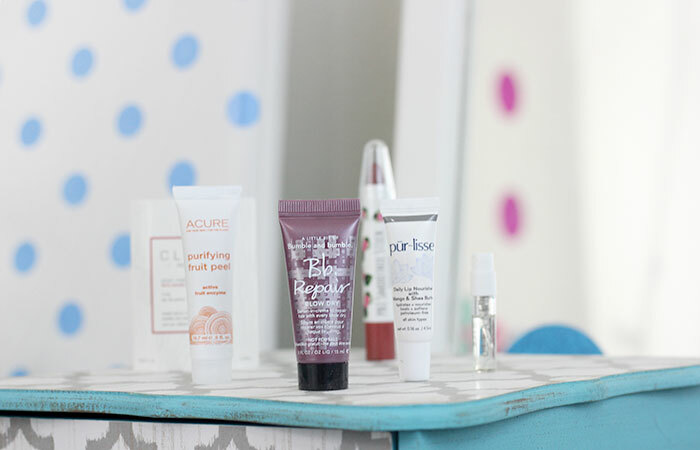 I would love to win a year-long subscription to Birchbox. It is so important to remember to take a few breaks during the day. I st an alarm on my phone to remind me to stop for lunch. I'd love to win a Birchbox subscription. They have absolutely amazing stuff! When I need a little time out, I take a walk. Those Balance Bars look tasty! I have such trouble giving myself a break during the day. I just want to jam pack as much as I can in everyday. I love what Birchbox has to offer in their boxes! I always forget to take breaks but can't believe how refreshing they can be. Even a quick bathroom break can help me focus again. All of these ideas sound amazing. I always have to take a little break every now and again. Little breaks are so essential to getting me through my days! 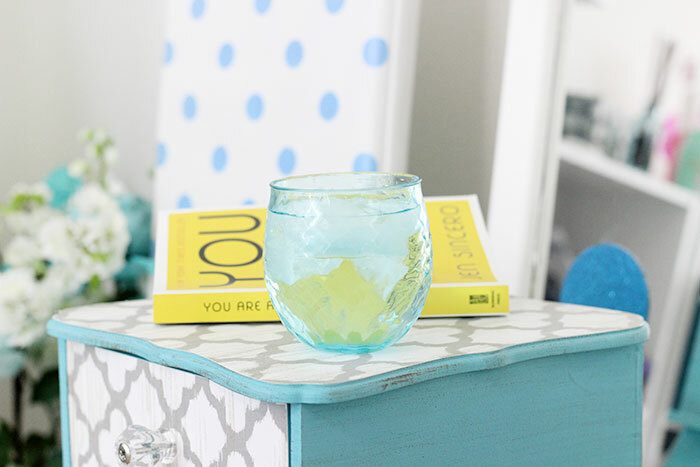 Love the idea of taking a breath of fresh air! It really does wonders. I wish 5 minute breaks did the trick. I usually need to workout to recharge the batteries, I'll keep the Balance Bars in mind for an energy boost. I love the one about going outside for a breath of fresh air. When I need to get away for a minute or two, that is the first thing I do.